This is the gravestone of my 2nd cousin, Ruth Margaret Bentley. 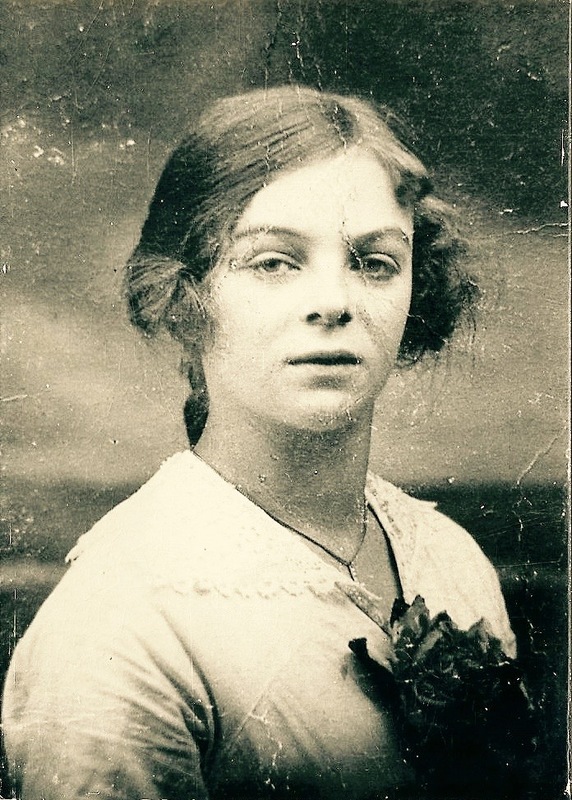 Ruth was born on 13th July 1934 to parents Albert Bentley and Ruth Halstead. 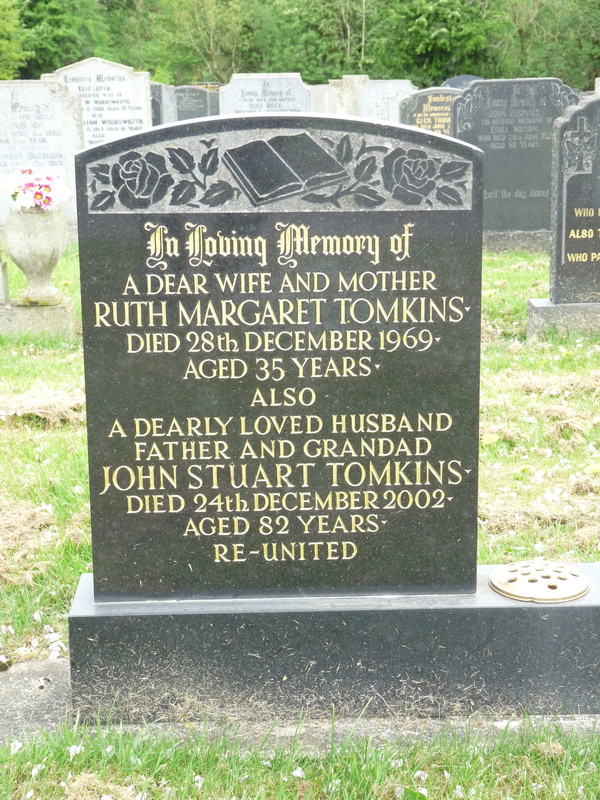 Sometime in the third quarter of 1956 Ruth married John Stuart Tomkins. The marriage is recorded in the Clitheroe registration district. You can see from the inscription that Ruth was only 35 years of age when she died in 1969. Her husband John survived for almost a further 33 years until December 2002. I took the photograph on a recent visit to Clitheroe cemetery in Lancashire.